Ready for your new home? This is the one to see today! SPACIOUS all brick home in Driftwood Estates features 3 bedrooms, 2 baths with NEW carpet and NEW flooring throughout! Large lot (100 x 220) with mature landscaping. Private sizable backyard and a two car garage with lots of additional parking space in the driveway. 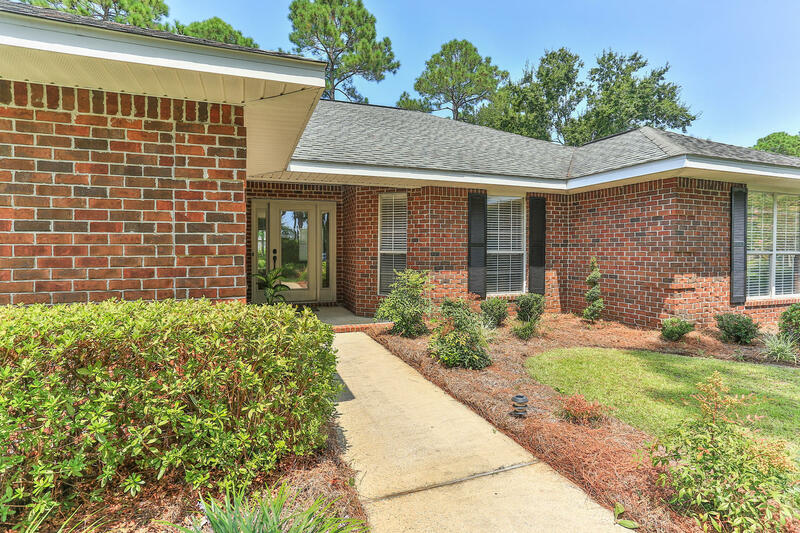 Prime location within Driftwood Estates convenient to shopping and restaurants at Grand Boulevard, Silver Sands Outlet Mall and nearby Village of Baytowne Wharf. Call today to schedule your viewing!